Расположение: Location: Close To Windsor Castle, With Beautiful Views To The 'changing Of The Guard'. Near Crossroad 6 Of The M4 And Crossroad 13 Of The M25. Расположение: The hotel is located on Cippenham Lane. Windsor Castle, Ascot, Saville Gardens, Legoland Windsor and Thorpe Park are within easy reach. 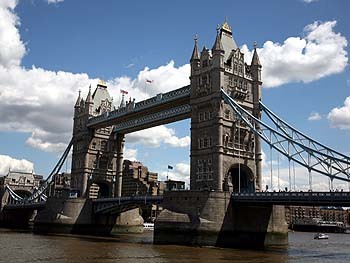 It offers easy access to Heathrow International Airport.